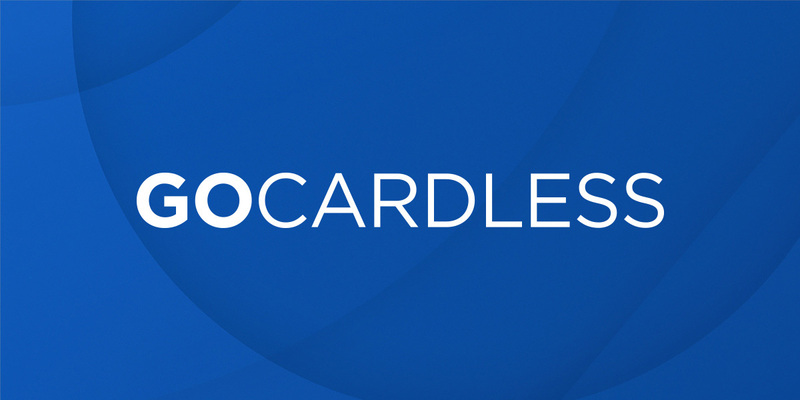 GoCardless, a London, UK-based payments company, raised $75m in Series E funding. The round was led by Adams Street Partners, GV and Salesforce Ventures with participation from Accel, Balderton Capital, Notion Capital and Passion Capital. The company, which has raised $123m in total funding to date, intends to use the funds to build the team in new offices around the world, giving recurring revenue businesses across EMEA, APAC and North America, access to its network. Led by CEO Hiroki Takeuchi, GoCardless has created a global bank debit network and a platform designed and optimized for taking invoice, subscription, membership and instalment payments. The company now processes $10bn in transactions a year counting 40,000 businesses around the world as customers, from small businesses to household names like Thomas Cook, TripAdvisor and the Guardian. The recurring payments platform integrates with the applications businesses use every day, giving them more visibility over payments and saving them huge amounts of time on tasks like payment reconciliation. It partners with more than 150 billing and subscription software partners globally, including Xero, Sage, QuickBooks, Zuora and Salesforce. 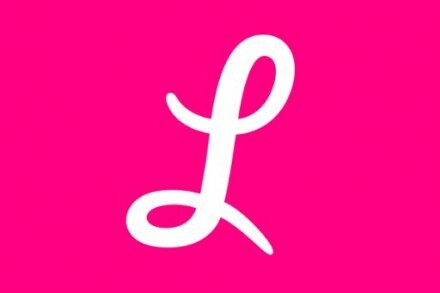 GoCardless has offices in London, Paris, Munich and Melbourne. By the end of 2019, the company’s network will cover 35 countries and nine bank debit schemes, across the UK, North America, Australia and Europe.